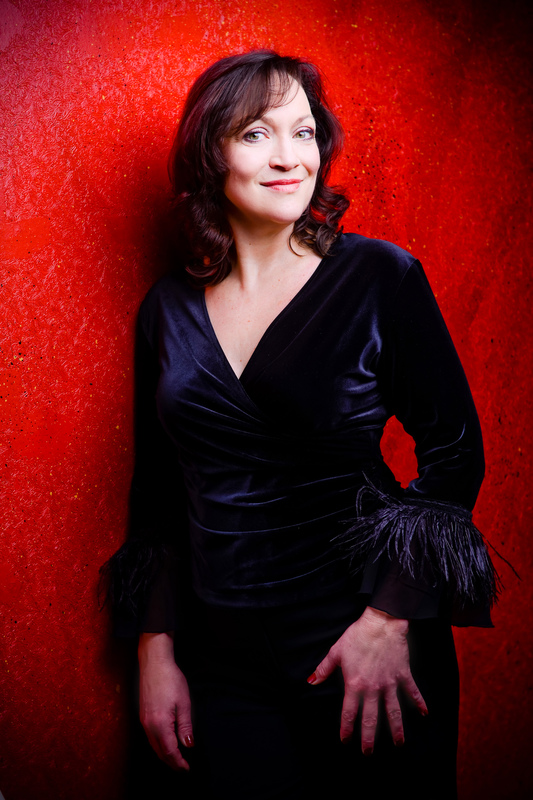 Katharine Goeldner’s current and future operatic projects include HERODIAS Salome with the Minnesota Orchestra, FRICKA Das Rheingold Minnesota Opera, LARINA Eugene Onegin Lyric Opera of Chicago and Hawaii Opera Theatre, JACKIE ONASSIS JFK Fort Worth Opera and Opéra de Montreal, BRIGITTA Die Tote Stadt Théâtre du Capitole, Toulouse, DELILAH Samson and Delilah Virginia Opera, MA JOAD The Grapes of Wrath Opera Theatre St. Louis, and Shostakovich’s Songs from Jewish Folk Poetry Carnegie Hall (with Leon Botstein). Most recent concert engagements include Mahler’s Das Lied von der Erde The Royal Ballet, Covent Garden and The Koch Theatre, NYC, Beethoven Symphony No. 9 Fondazione Arturo Toscanini, Bruckner’s Te Deum Oxford Philomusica, a recording of Louis Spohr’s Die Letzten Dinge Mozarteum Orchestra (Ivor Bolton), Wagner’s Wesendonck Lieder Salzburg Orchester Solisten, Mahler’s Das Lied von der Erde The Royal Ballet, Duruflé Requiem Spoleto Festival USA and ERIKA Vanessa Radio-Symphonieorchester Wien. 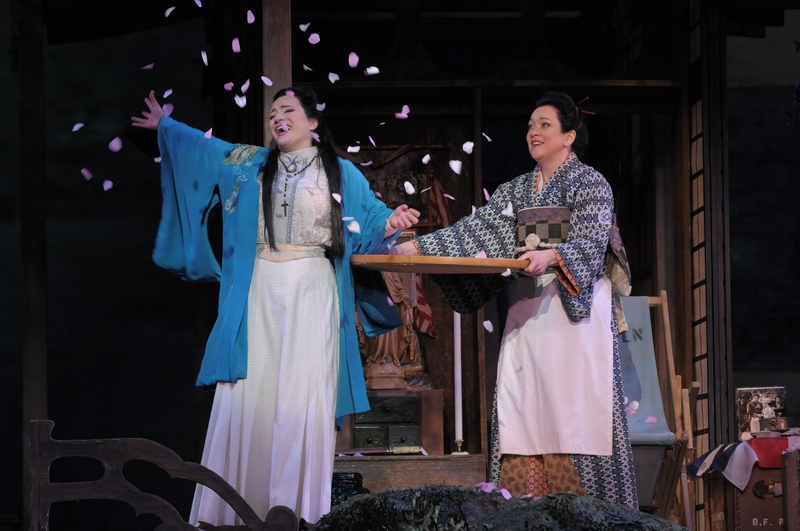 Additional noted performances include SUZUKI Madama Butterfly Lyric Opera of Chicago and Florida Grand Opera, RUGGIERO Alcina and CARMEN New York City Opera, DORABELLA Così fan tutte Santa Fe Opera, FENENA Nabucco Dallas, Bilbao, Antwerp and Ghent, PRINCE ORLOFSKY Die Fledermaus Metropolitan Opera and in Japan, KOMPONIST Ariadne auf Naxos Madrid, Salzburg, Toulouse, Lyon and Théâtre du Châtelet, OCTAVIAN Der Rosenkavalier Toulouse, Lyon and Seville, FRICKA Das Rheingold, WALTRAUTE Götterdämmerung and GESCHWITZ in Toulouse, CHARLOTTE Werther Bilbao, NICKLAUSSE Les Contes d’Hoffmann Metropolitan Opera and Bilbao and HIPPOLYTA A Midsummer Night’s Dream Dresden. Katharine Goeldner studied voice at the University of Iowa and at the Mozarteum Salzburg. 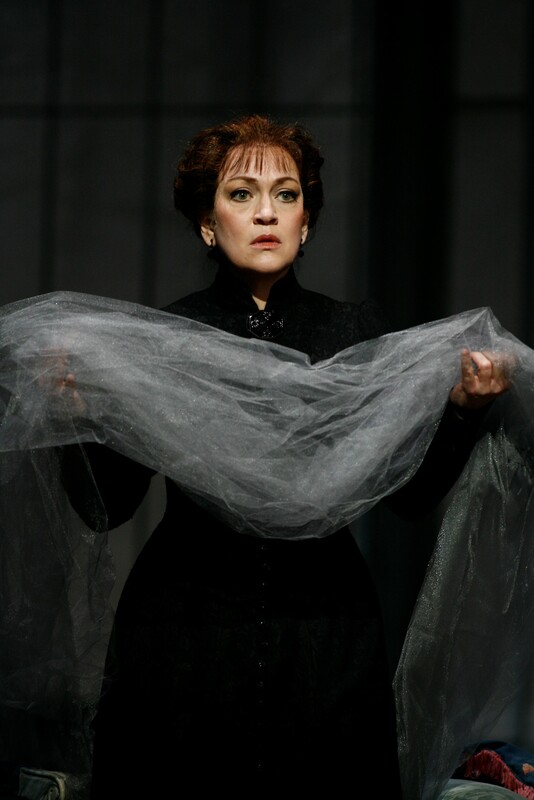 "Katharine Goeldner enthralled us with her expressive mezzo-soprano and her masterful interpretation of Brangäne. With her performance this evening, the doors of all the great opera houses of the world should be open to her." 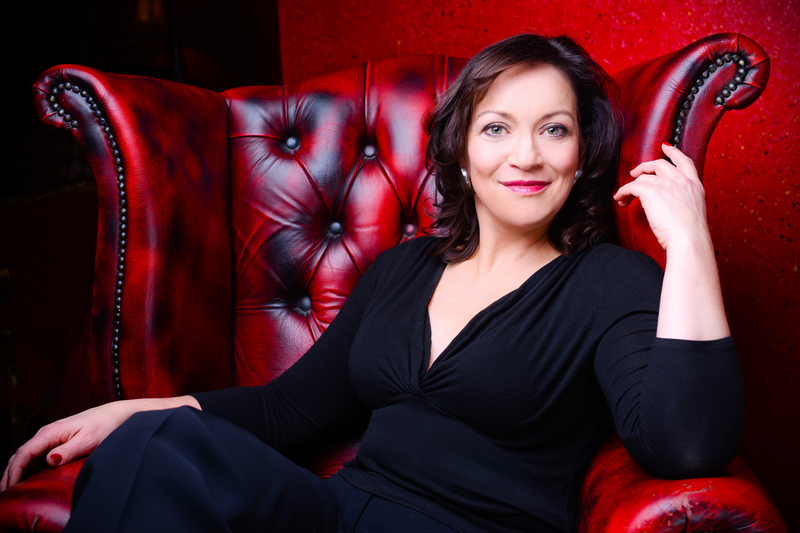 "More richly and evenly endowed from a vocal point of view, Katharine Goeldner demonstrated why Henry VIII, had he been judging on voice alone, might have preferred Giovanna Seymour to Anna Bolena; the American mezzo sailed through much of her music with strong and luminous tone." "Katharine Goeldner, as Carmen, is herself singing more and more at the Met, and with reason: she has a fine, firm voice and knows how to wield it."